So after moving to Southern Texas two weeks ago, we ate dinner at this GREAT Mexican restaurant called Lupe Tortilla, and along with the chips and salsa, they brought charro beans to our table. Let me tell you, these were delicious. 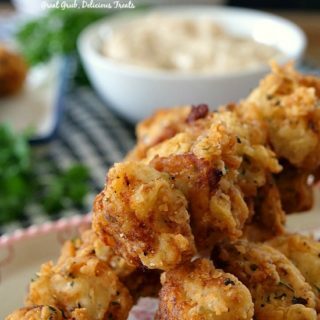 As we sat there and enjoyed the amazing flavor of these beans, I totally knew I would be putting these on the blog to share with all of you. 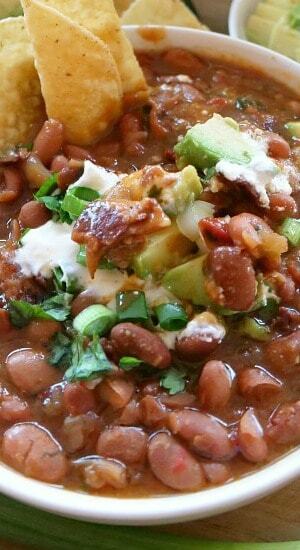 These crock pot spicy charro beans are seriously so tasty. 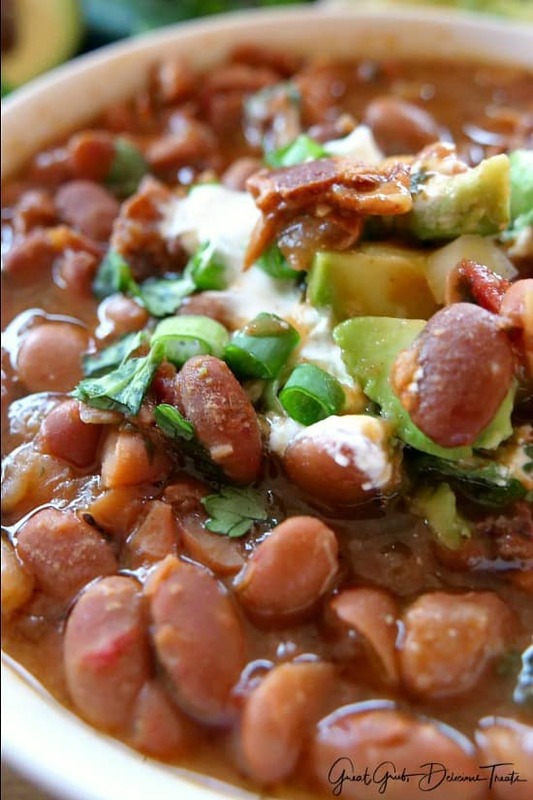 Charro beans are pretty popular here in Texas it seems and these beans will not disappoint. 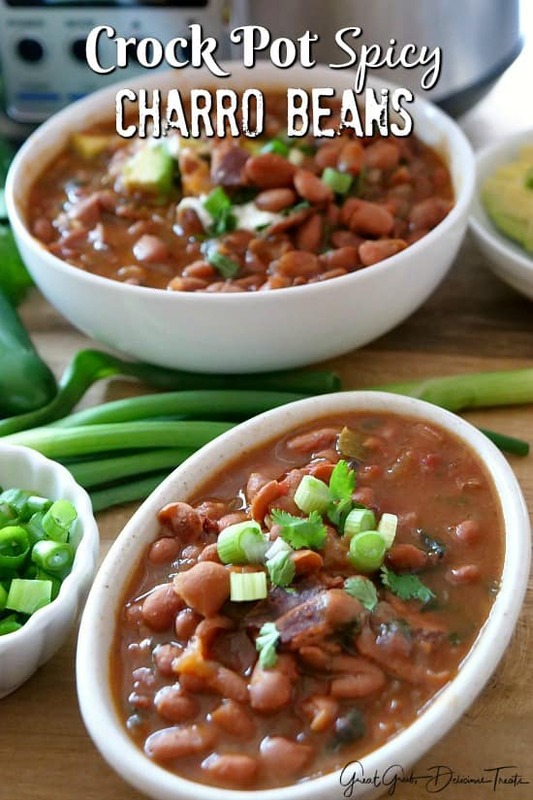 The flavor of these crock pot spicy charro beans with the bacon and onions, along with the jalapeños and cilantro, brings delicious flavor to this easy side dish recipe. 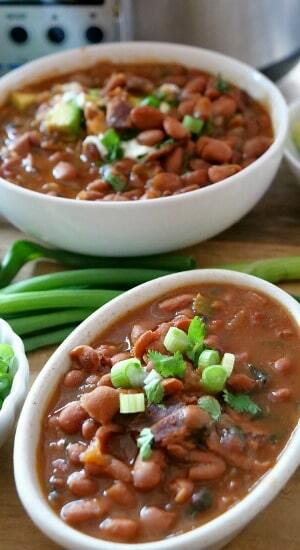 These beans are perfect with any Mexican meal and especially when complimented with a delicious rice recipe. I soaked my beans overnight after rinsing and cleaning out any debris. Then I added all the ingredients except the cilantro to the crock pot first thing in the morning. Cooked on low for 10 hours and in the last hour, added the chopped cilantro. 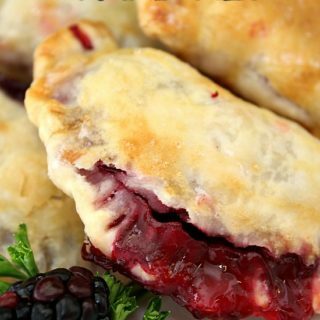 Talk about scrumptious, these are definitely delicious! 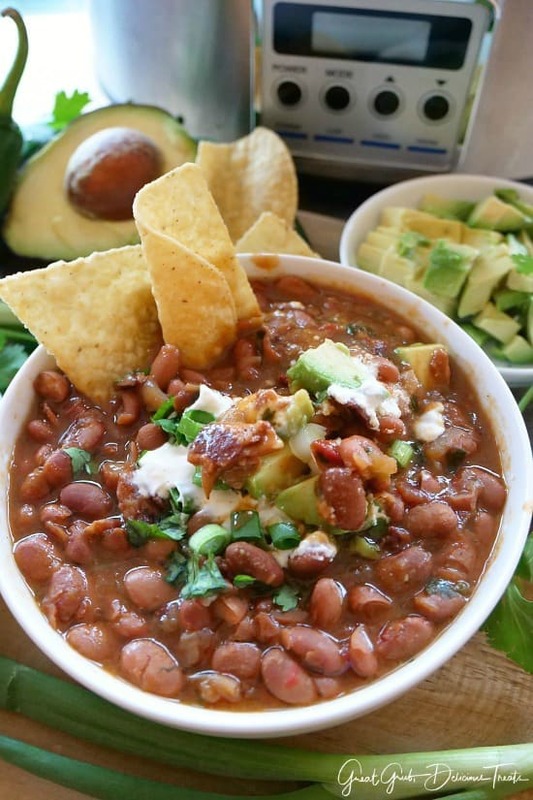 As we sat in the restaurant discussing the deliciousness of these beans, I knew pretty much what was in these beans and my daughter sent me a picture from Pinterest of charro beans. 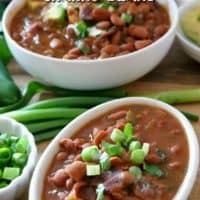 I looked online to see if there were many charro bean recipes out there and I adapted my recipe from Samantha over at fivehearthome.com. 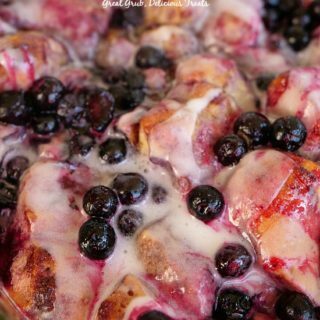 Make sure to head over to her blog and check out all of her delicious recipes. 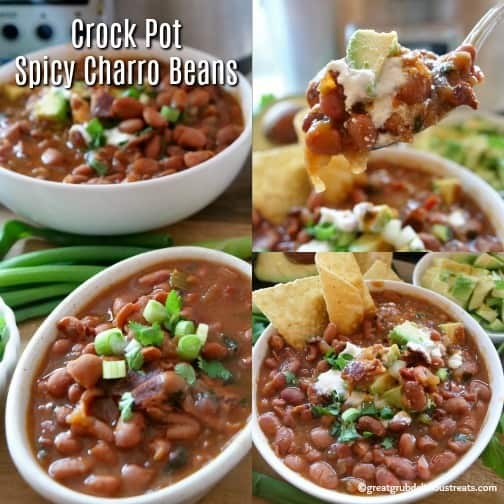 Here are a few more delicious crock pot recipes you can find on the blog: Crock Pot Chuck Roast, Crock Pot Green Chile Enchilada Chicken, Crock Pot Cheesy Chicken Red Beans and Rice, Crock Pot BBQ Meatloaf and Crock Pot Pork with Mashed Potatoes just to name a few. 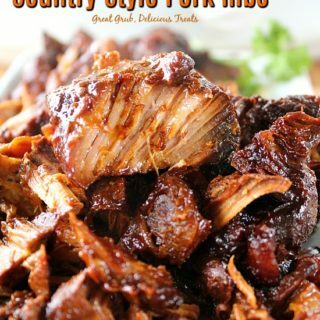 This recipe was inspired from a great Mexican restaurant called Lupe Tortilla here in Texas. Sort and remove any debris from beans then rinse and add to pan. Add water making sure beans are completely covered with 2 additional inches of water on top. Lightly spray a 6-8 quart crock pot with a non stick spray and turn to low. Cut bacon into one inch pieces and fry until crispy. Remove from pan and drain grease on plate lined with paper towels. 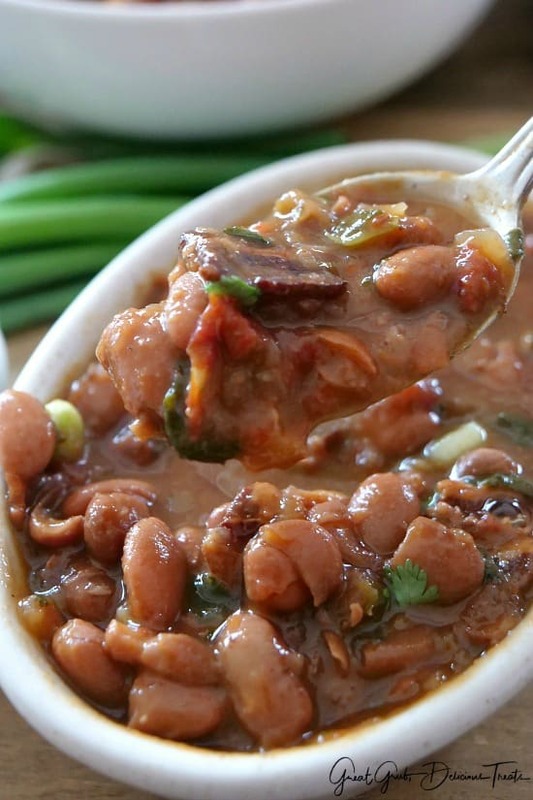 Once beans have soaked overnight, drain beans and place in crock pot. Next add chopped bacon, onions, garlic, jalapeños, seasonings, Rotel®, vegetable broth, beef broth and water to crock pot. Stir and cook on low 10-12 hours or high 6-8 hours. Stir cilantro into beans one hour before they are done. 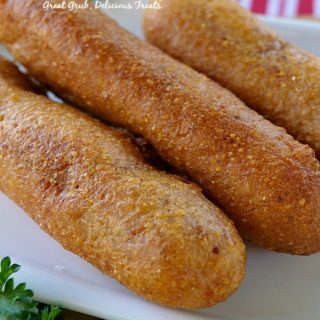 Serve with your favorite Mexican meal. 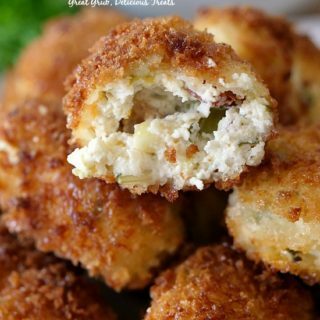 Top with sour cream, green onions and avocado for added flavor.